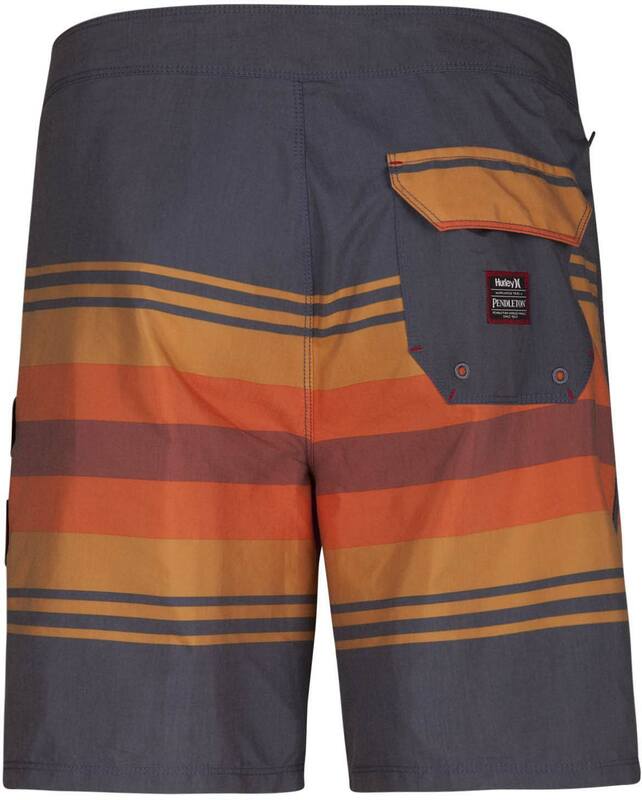 One of the seven wonders of the world, the Grand Canyon is an icon of the American southwest, and the Hurley Pendleton Grand Canyon Beachside 18in Boardshorts are no exception to this grandeur. 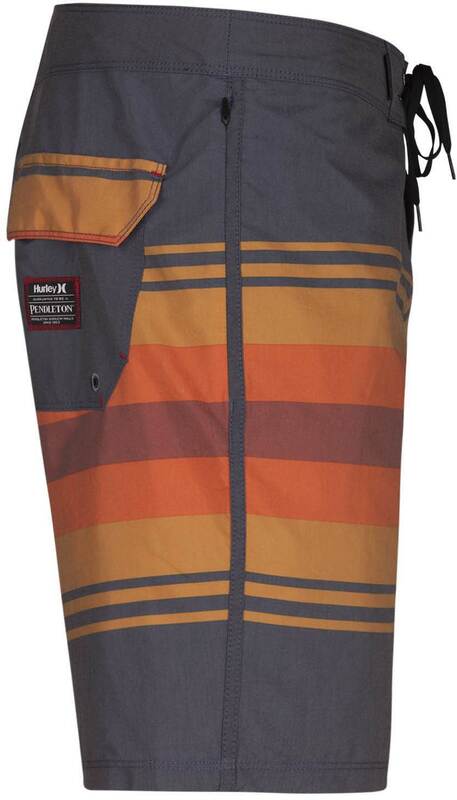 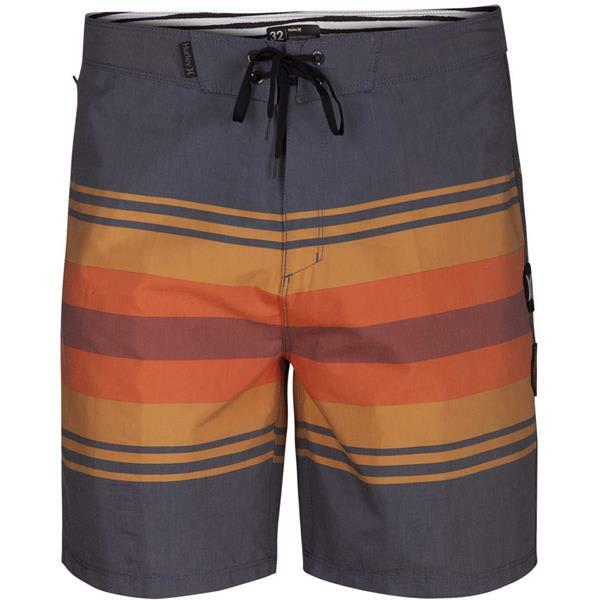 With a modern 18in length, side entry pockets, and an EZ fly closure system, these shorts are an easy choice for anyone looking to have a comfortable short on and off the water. 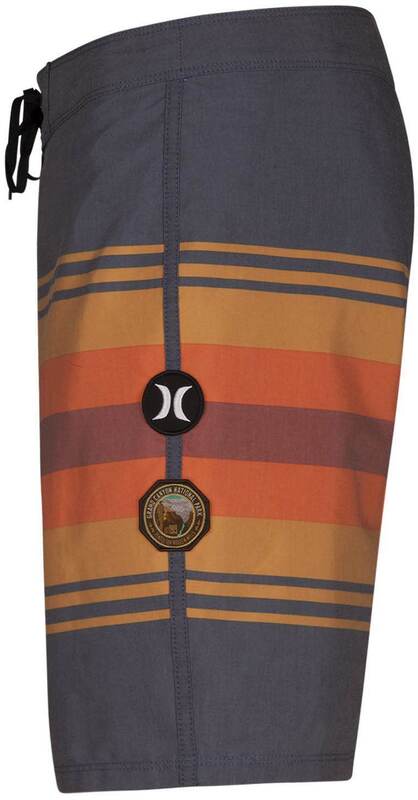 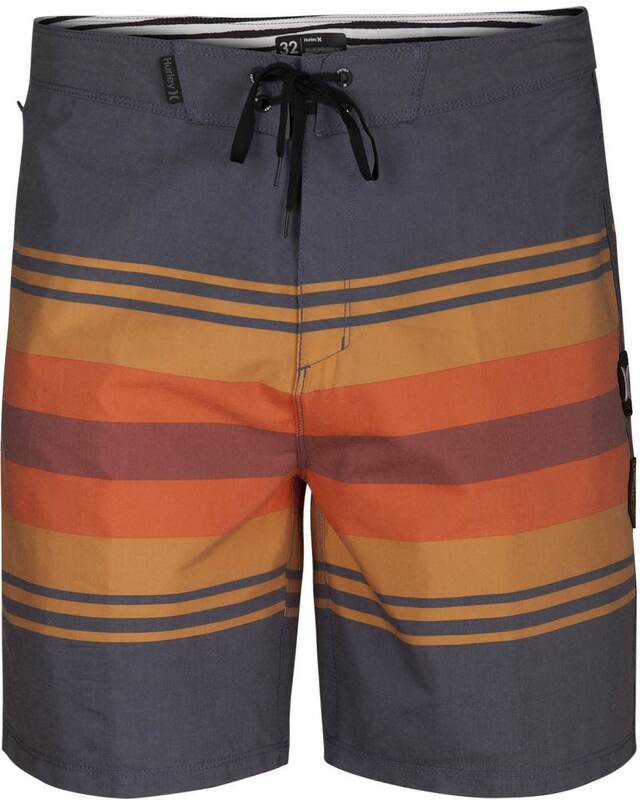 The Pendleton Grand Canyon Beachside also features a crisp sewn on Grand Canyon National Park Emblem ensuring that these shorts stand out from any boardshorts out there.